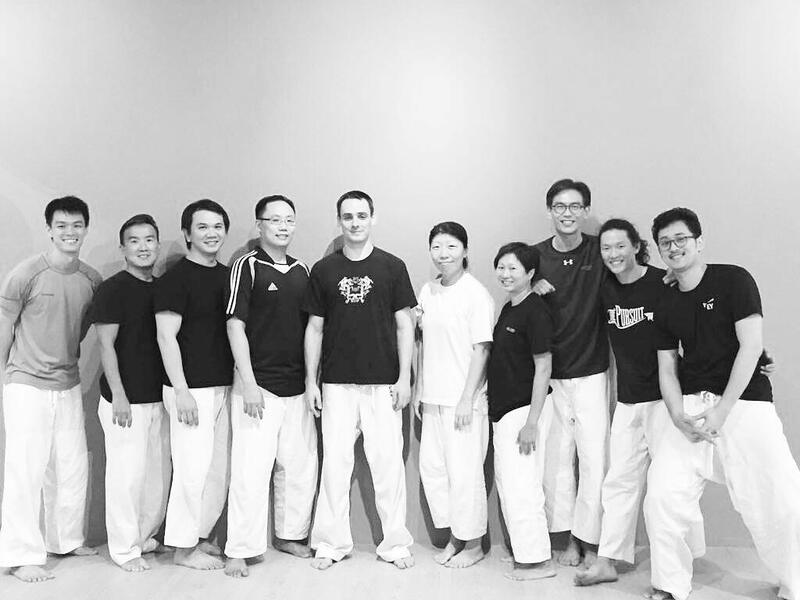 On April 15, as Xavier was in Singapore, we organized a 3-hour workshop to do a deep dive in some of the body mechanics of Aunkai. The workshop was attended by 10 dedicated Aikido practitioners and was a great opportunity to go through the basics of Aunkai, but also what they mean for somebody practicing a different martial, in this case Aikido. These are very relevant points, although they are quite easy to work around, and this is in essence what we did in Singapore. Aunkai is a method that is both very simple at heart, and potentially very difficult to put in practice as it requires a great deal of body awareness and brings us to do things in a way that can be quite the opposite of our usual approach of things. Based on this, we worked on developing skills by breaking it down, going back to the most basic elements of the body: how do you work the extension of your spine and what does it mean when you do simple moves such as Age Te (Kokyu Ho)? How are your chin, sternum and lower back interconnected? How do you use your arms to push and where is the load going? What about your legs? Having explored every single part of the chain, it just becomes easier to put them back together and figure out how the whole body can work as one. Understanding how we manage our body in a rather static position is always a great first step. Before running you need to learn how to walk, and before walking you need to stand. As we were now able to stand, we naturally went to the next step of walking, keeping all the elements above and simply adding movement to the equation. 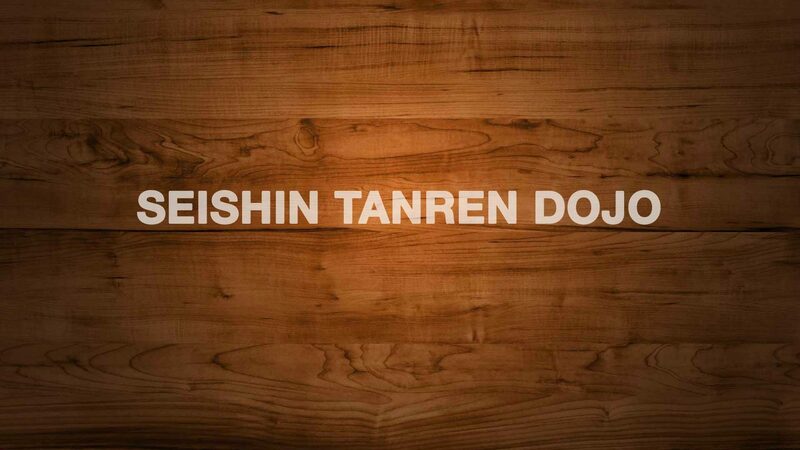 Getting the proper way of moving by breaking down what forms the elements of the basic Tanren and Kunren of the method is a great entry point. But it can only go so far if you don’t see how this kind of Bujutsu body is relevant to what you do. This is why a big part of our session focused on what it means for Aikido. After focusing on exercises such as Push Out, Sage Te and Age Te, we did spend some time exploring how these relate to some techniques or situations you experience in an Aikido setting. Any person having trained in Aikido probably experienced one day or another a situation where when preforming Kote Gaeshi, their partner blocked them and they go stuck. This is understandable when your Kote Gaeshi is conceived to work in a very dynamic setting, but it doesn’t have to be that way, and it is highly possible to take your partner’s structure performing Kote Gaeshi while he closes his fist and resists with all he’s got. Kote Gaeshi is of course only an example and we explored other applications such as Ikkyo or Irimi Nage that are equally relevant. The 3 hours passed very quickly, in a very joyful atmosphere (who said martial arts have to be austere?). We want to thank all the participants for their time and open mind, with very special thanks to Terry for organizing! The introduction through a smaller class was very useful for participants. Internal methods have to be felt and we felt it from Xavier. Now it’s time to work hard to re-tune the body.